Heath High School shooter Michael Carneal has lost his bid to withdraw a guilty plea after an appeals court ruled he should have sought a new trial sooner. The U.S. 6th Circuit Court of Appeals in Cincinnati ruled today that Carneal was declared competent as early as 2004 and could have challenged the plea then. 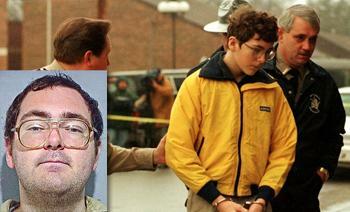 In 1997 Carneal killed three of his classmates and wounded five others at a prayer meeting outside the Paducah school. Carneal is serving a life sentence and is eligible for parole in 2023.